Sign up for a free trial of Save The Cat! 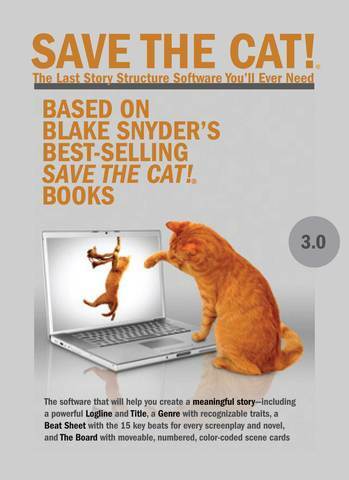 The Last Story Structure Software You'll Ever Need version 3.0 now! Buy now and receive a FREE PDF of the Top 60 Beat Sheets from the Blake Snyder blog archives, including Momento, Breaking Bad Pilot, Moneyball, Midnight in Paris and Rise of the Planet of the Apes. See the full list below. Structure your screenplay the Save the Cat! 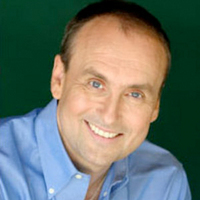 way, with the method used by one of Hollywood's most successful spec screenwriters. Based on Blake Snyder’s best-selling book, Save the Cat! The Last Screenwriting Book You’ll Ever Need, this revised and updated software guides you through the complete story development process, step-by-step, from title to logline. Want to see how Save the Cat! software can help you write? Click here to watch a short video and see it in action. Use The Board, the fabled device seen in executive offices all over Hollywood, which allows you to "see" your movie when you create moveable, numbered, color-coded scene cards before you begin writing. The Board is broken down into four rows, 10 cards per row for a total of 40 (though you can add more) — a good average count for the number of beats in the average movie. New User Interface – Everything’s in one window: Title and Logline, the Beat Sheet, the Board, the Litter Box, and a new Notes Corkboard. Size, expand, or hide sections as you want to. Choose between 4 font sizes. File Formats – STC! 3.0 files are fully compatible between Windows, Mac, iPhone, and iPad. No need to export and import—just copy the file. New Corkboard Notes Section – Attach nearly any kind of file: photos, PDFs, sound files, video files, spreadsheets—you can even highlight text and images in a Web page and drag and drop them here. The Last Novel-Writing Book You’ll Ever Need! In his 20-year career as a screenwriter and producer, Blake Snyder sold dozens of scripts, including co-writing Blank Check, which became a hit for Disney, and Nuclear Family for Steven Spielberg - both million-dollar sales. Named "one of Hollywood’s most successful spec screenwriters," Blake sold his most recently screenplay in 2009.